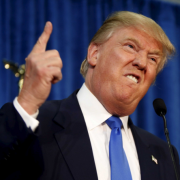 A new Donald Trump-inspired wall is to be built between Bolton and Westhoughton. Bolton Council announced their plans to build the wall before 1 April 2017. The major engineering project has been inspired by the wall US presidential hopeful Donald Trump wants to build between the US and Mexico. The plan announced today, April 1, was unanimously backed by Labour councillors who vowed to keep Westhoughton residents from stepping foot on the gleaming new footpaths of Bolton town centre. 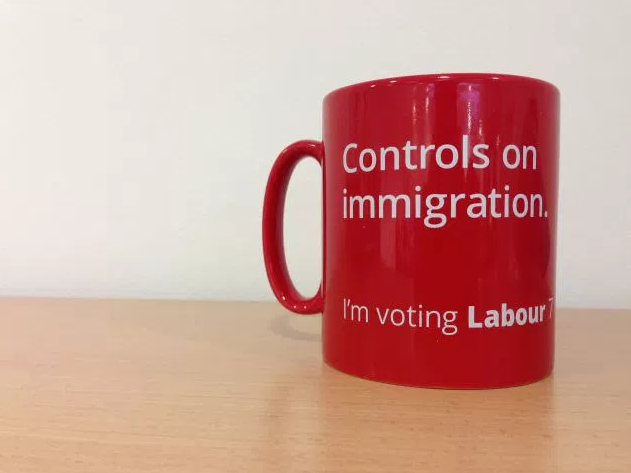 They have even released celebratory mugs to commemorate the occasion. P.S. This may be an April Fool’s joke, but the reality is no laughing matter. Not only have Labour councillors increased your council tax, but they have built up a huge backlog of road and footpath repairs across Westhoughton, whilst splashing out on brilliant new footpaths in Bolton town centre. Your Liberal Democrat team in Westhoughton is holding them to account. Time for a fair deal for Westhoughton residents.